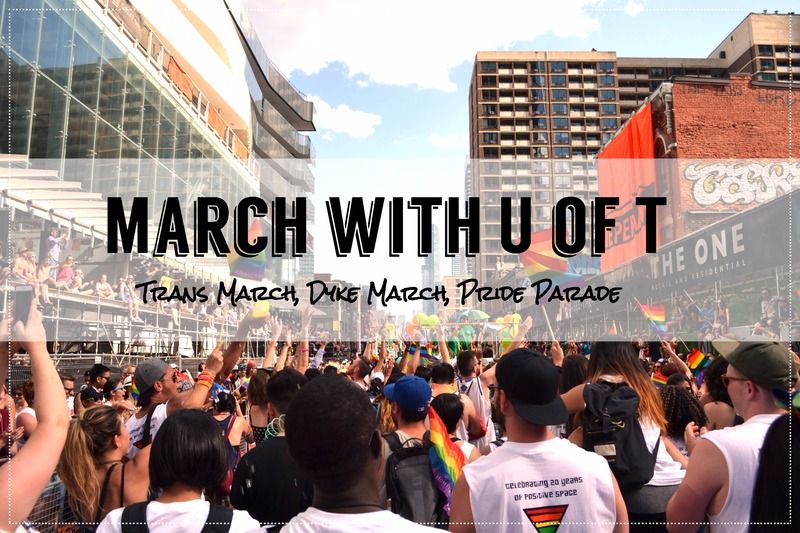 Join U of T as we march in the Trans March! Meet at 6:00 pm in front of The Croissant Tree, 625 Church Street (corner of Church Street and Charles Street East). Look for folks who are wearing the U of T Pride t-shirt! We will leave the meeting place by 6:15 pm to attend the Rally, which begins at 6:30 pm. Trans March begins at 7:00 pm.